designed for either self-study or classroom use. It’s what we have been doing since 2005! At Sumaa, we believe that the ability to converse in Thai is key to a successful career and life in Thailand. It’s essential in helping you understand what’s going on around you and making friends with local people and colleagues. Yet many foreigners and expats find it difficult to speak, read, and write in Thai. In fact, many people give up because they become discouraged by learning difficulties and lack of progress! 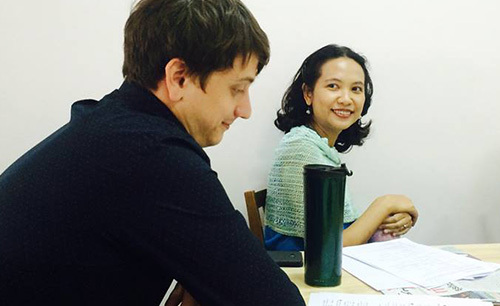 Sumaa’s experienced and certified Thai language teachers make learning Thai easier and more enjoyable. 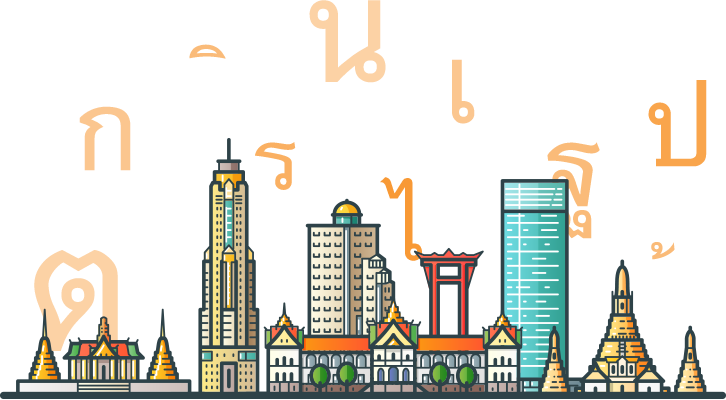 With small class sizes of 4 or less, you will have ample opportunity to learn and practice your Thai with our native Thai teachers who specialize in teaching Thai language to foreigners. 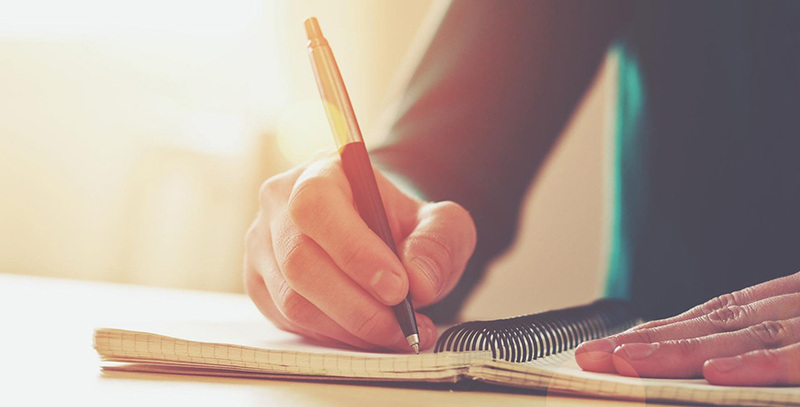 Each course is custom-designed and developed to ensure that every student will be able to communicate in a proficient and professional manner. Study in groups of up to three students and choose from 3 available sessions. Take a one-on-one lesson to maximize engagement and learning experience. Choose the place, date, and time to study at your convenience. Are you struggling with your Thai? Sumaa can help. Learn Thai from anywhere, at anytime.